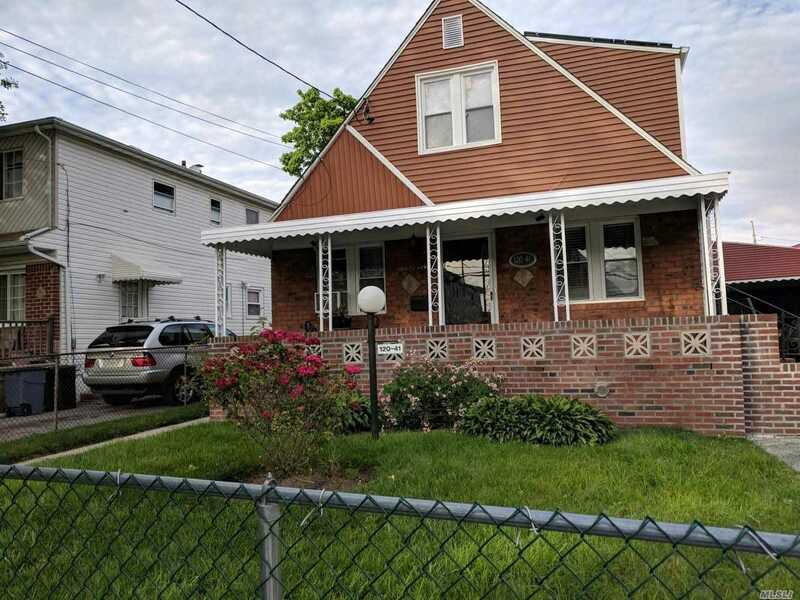 Come Check Out This Beautiful Recently Renovated 2 Family Home Constructed Of Brick And Frame. This Home Features A Very Long And Private Driveway, An Oversized Front Porch And A Rear Patio, Wood Floors, Central Heating And A Beautiful Chef Kitchen. You Will Not Be Disappointment!